This beautiful dragonfly took a long time to make. At first I thought I could make quilled eyes that would fit perfectly in the head. But then I saw my mom sorting through her little plastic beads. I thought they would work perfectly for eyes. So I chose some little red beads and they looked just right. At first I thought I would also put it on a card to give to somebody, but I haven’t gotten a chance yet. To make this dragonfly I used a circle guide board to make the 4 circles for the wings. Then I pinched them on two sides and put them aside while I made the body. I used a normal slotted quilling tool to make the pieces for the body and the head. Then I glued together the body and wings. Then I put two little spots of glue on the head. I used tweezers to put the beads on the spots of glue. I let it dry for about a day. Warning if you make this dragonfly: If you pick up the dragonfly without it being on a flat surface, the middle of the wings will go down. So be aware of how you hold it. Thanks for looking at my page again! Goodbye! 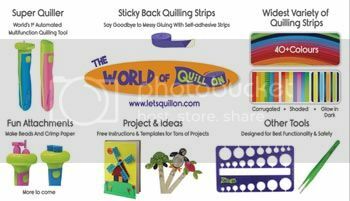 You can see all of my other Quilling for Kids posts if you click here. Stick around, there is a lot of great content on the site to browse! 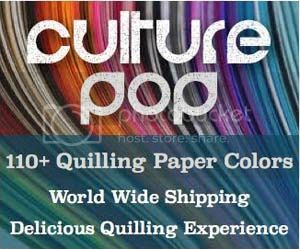 *All products and supplies that I used in this post I purchased on my own. *This post contains some affiliate links, and some non affiliate links. If you purchase products through the affiliate links I get a small percentage (at no extra cost to you!). I only link to products that I believe are great and/or love to use myself. Thank you for supporting my blog! 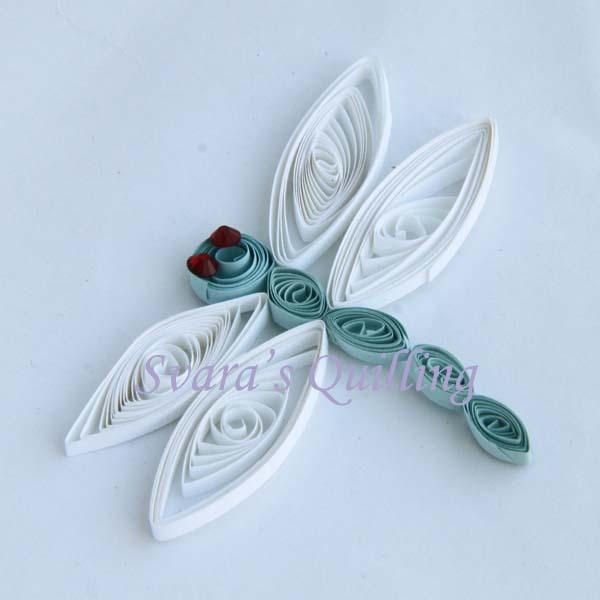 Svara your paper quilled dragonfly is beautiful! What talent you have. I can see that you take after your mother. I am so impressed with the detail and careful choices you’ve made with this piece. 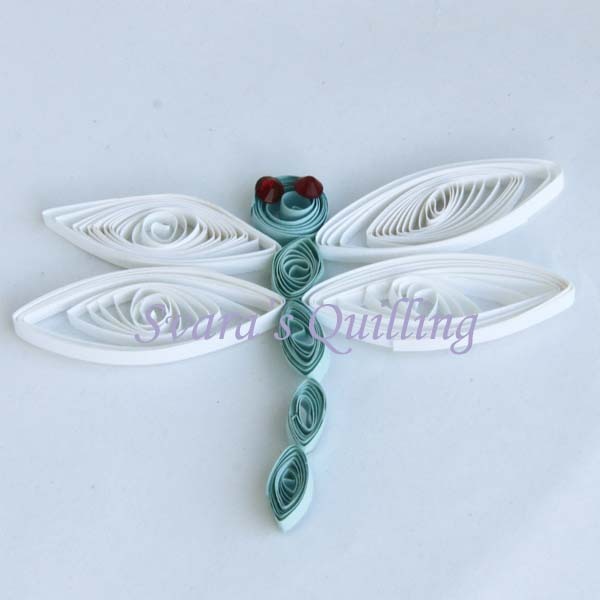 I often encourage children to try quilling and you are proof that it can be done really well. I look forward to seeing more of your work!